Unisex cap from the vintage collection of Hi Tek London ALEXANDER from the 80’s collection. 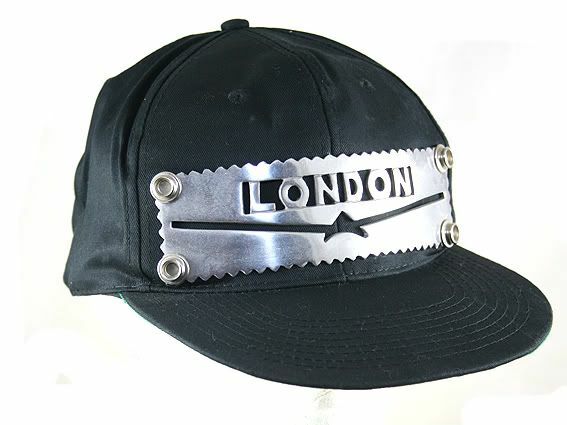 The cap is made of 100% COTTON, and the London plate is solid cast aluminium. There is an adjustable strap at the back.